The NAN Group awarded MUNCH MUSEUM with the ‘Best Spanish project abroad’. 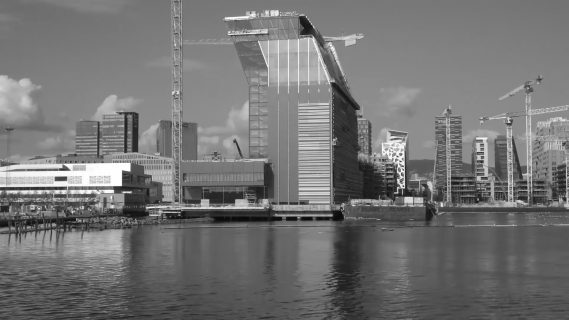 This prize comes close to the end of completion date. 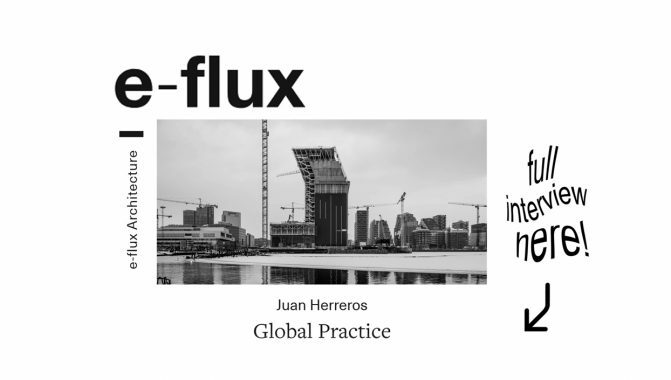 GLOBAL PRACTICE - Latest interview of Juan Herreros by Nikolaus Hirsch and Nick Axel on e-flux architecture. 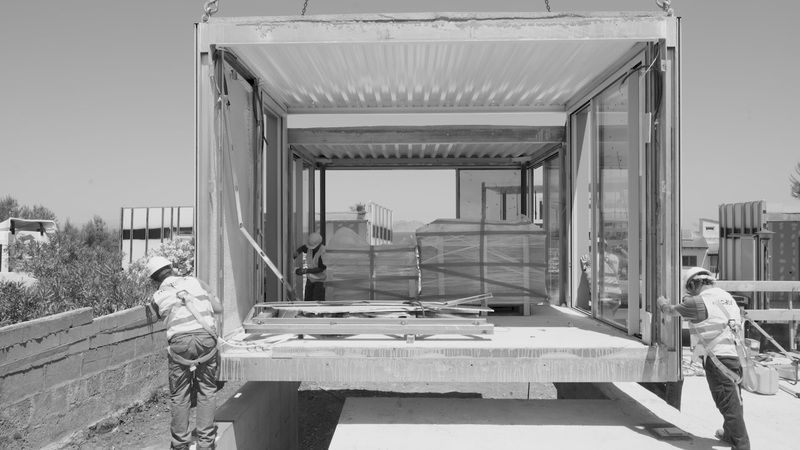 Industrial prototype of vacational house is now assembled on its new location! 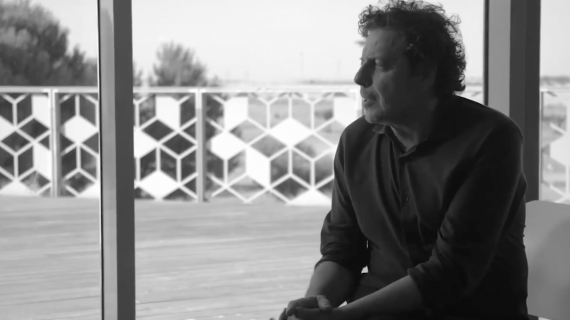 Juan Herreros interview for MODERN HEROES!